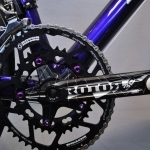 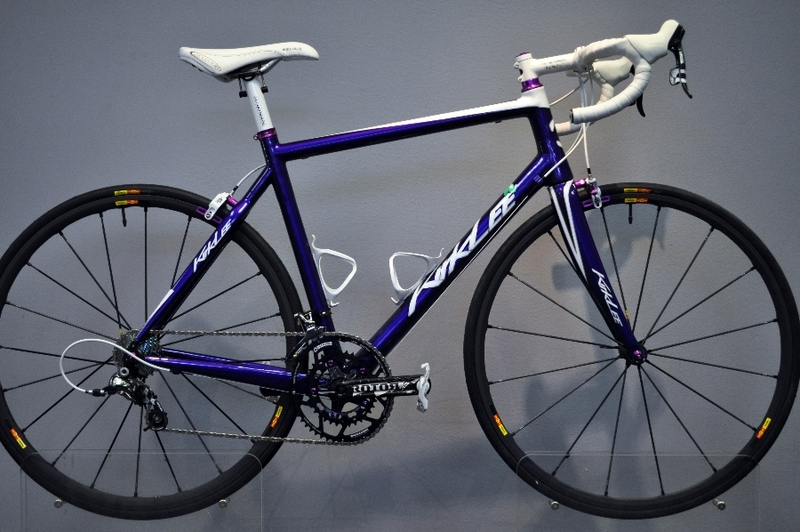 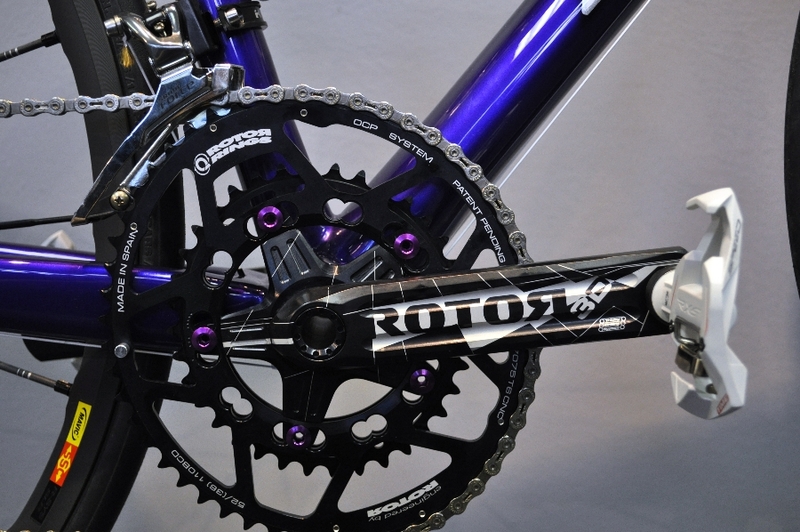 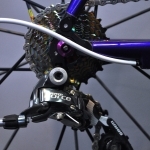 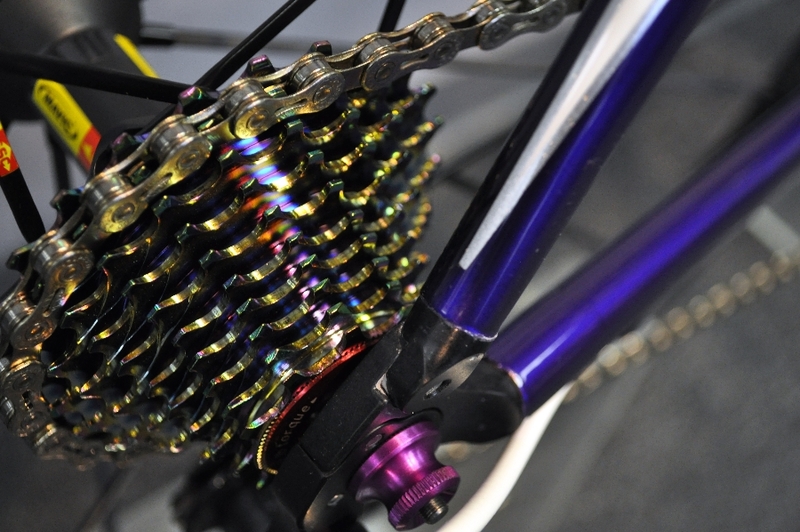 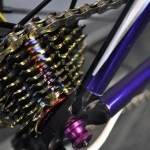 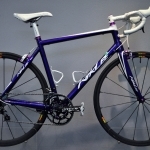 This bike started with a fitting at Shama Cycles. 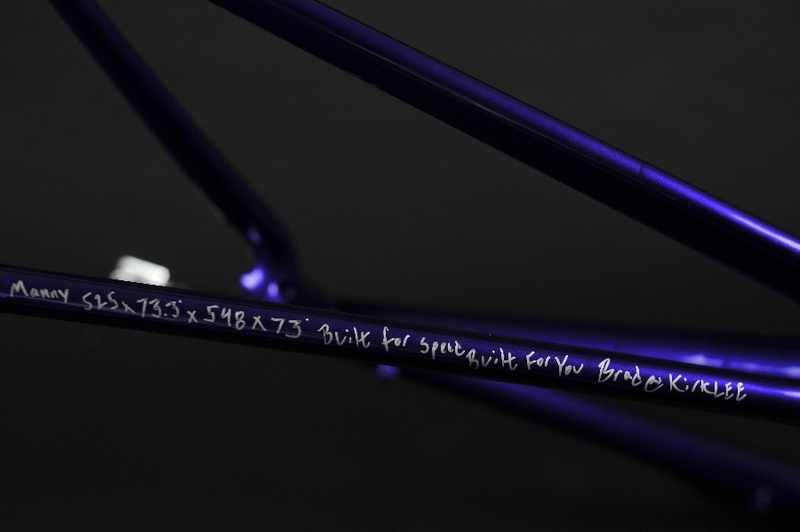 The customer left it up to us to design and build the frame. 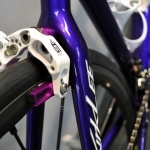 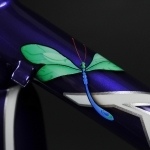 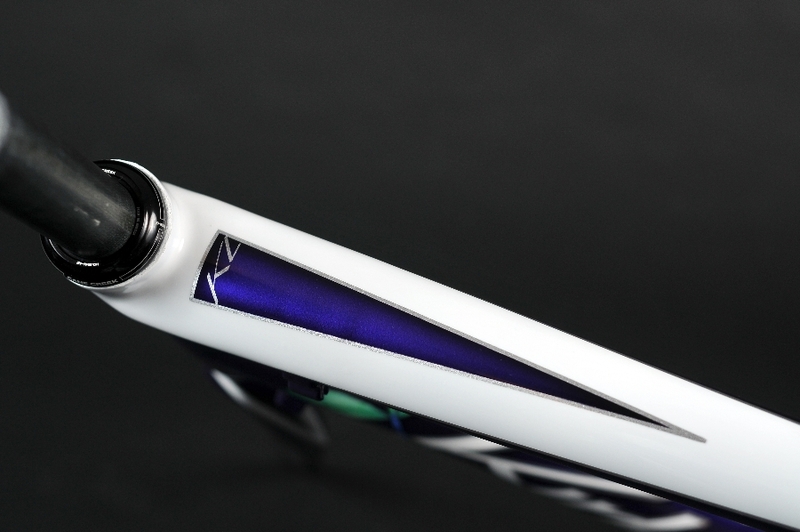 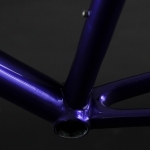 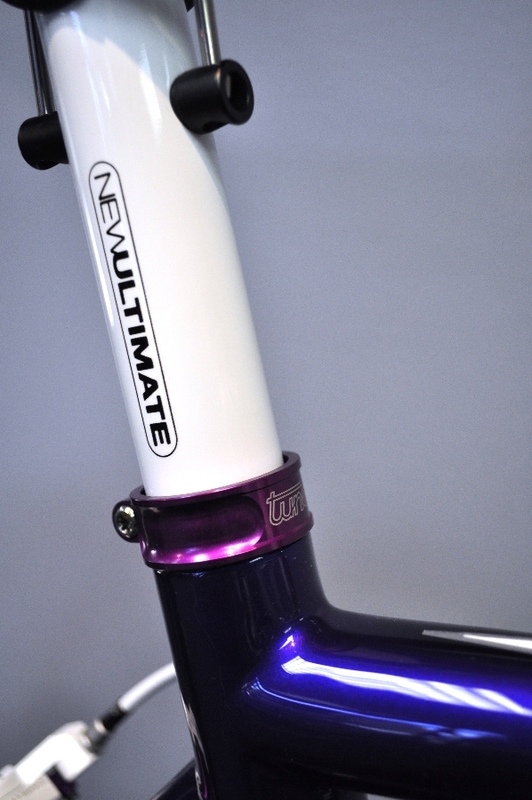 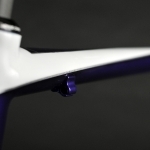 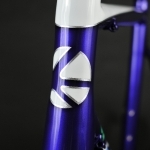 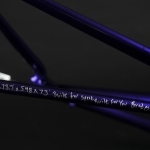 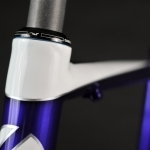 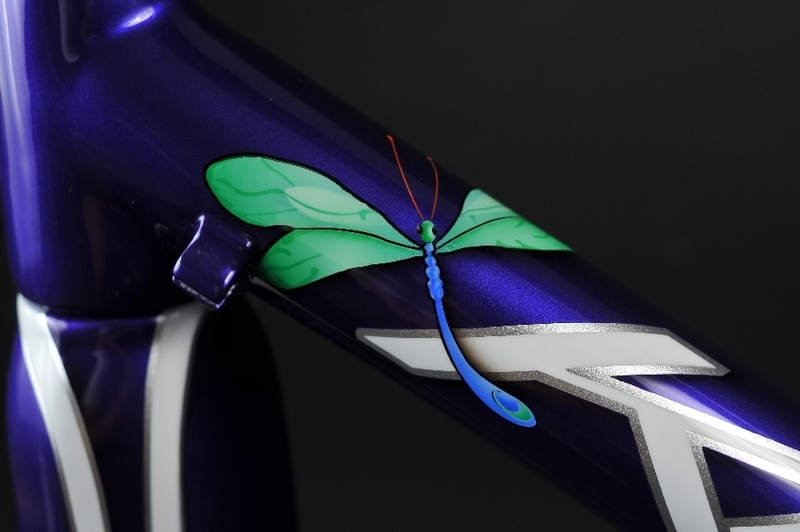 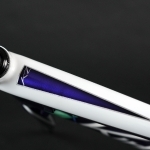 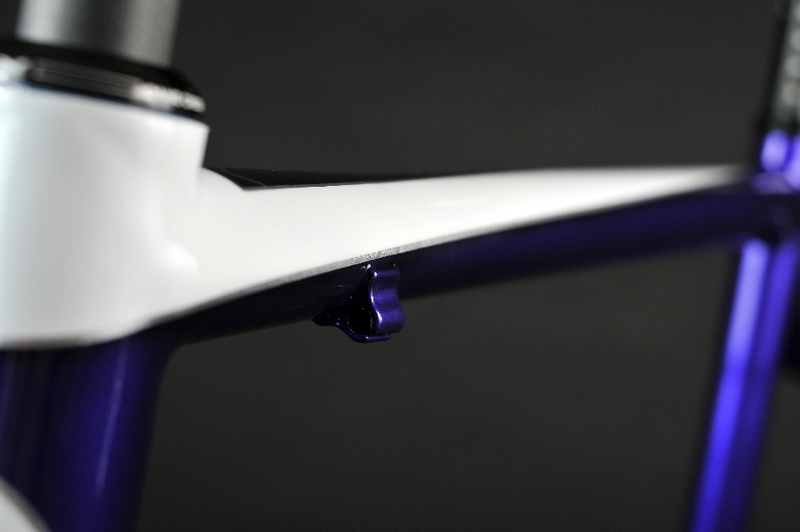 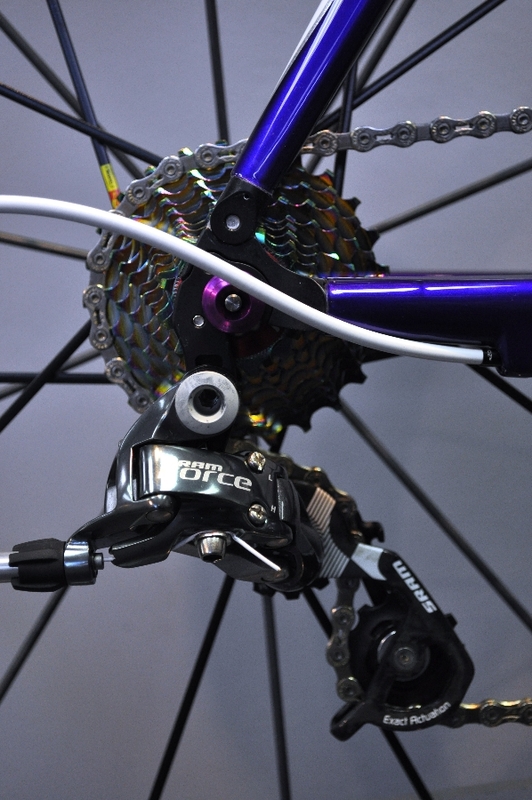 The cosmetic rules were simple: incorporate preexisting dragonfly artwork into the design and make the bike purple and white. 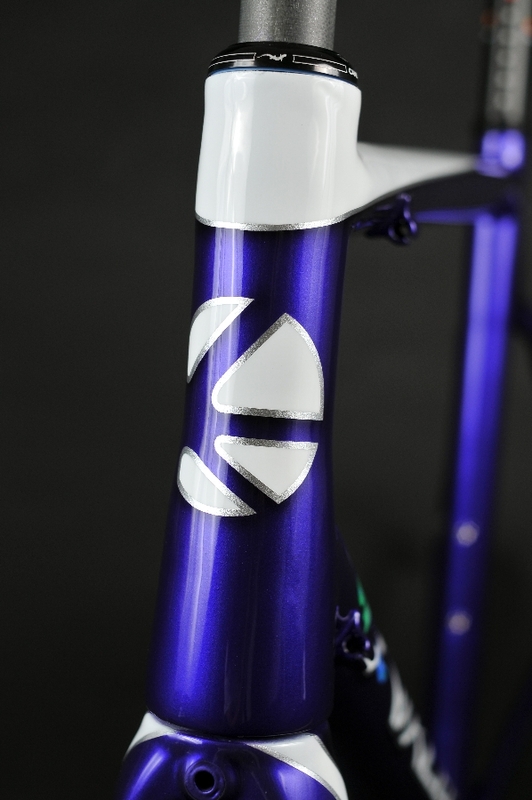 Nordy Design did an amazing job with the paint. 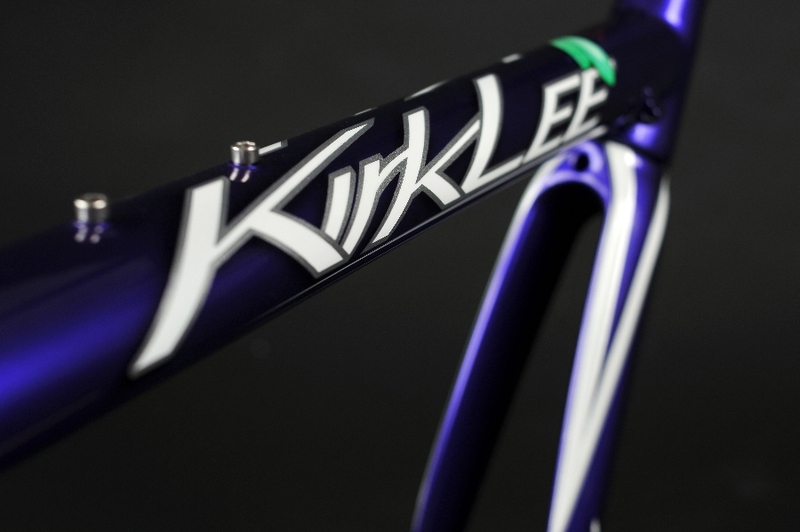 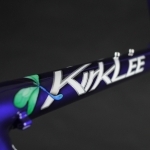 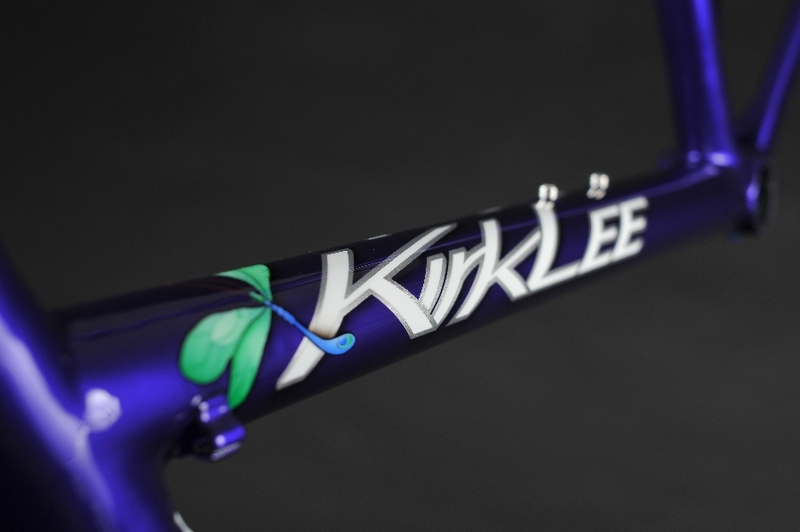 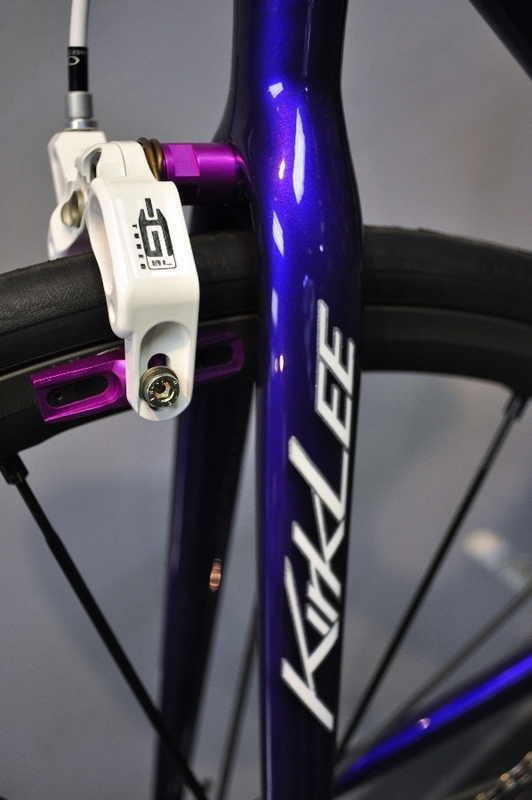 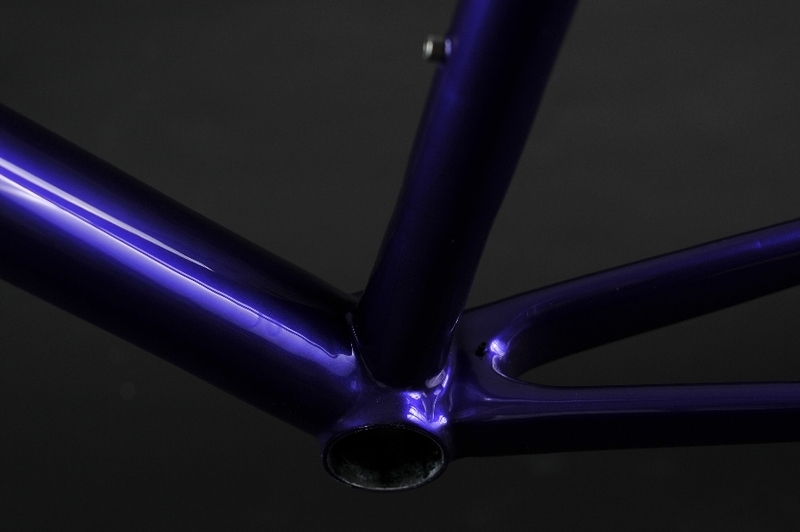 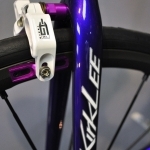 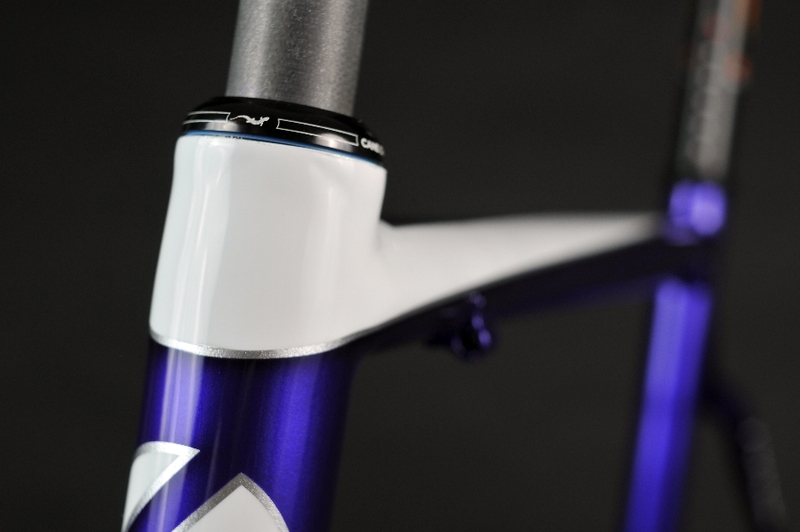 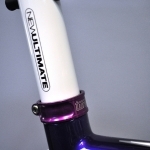 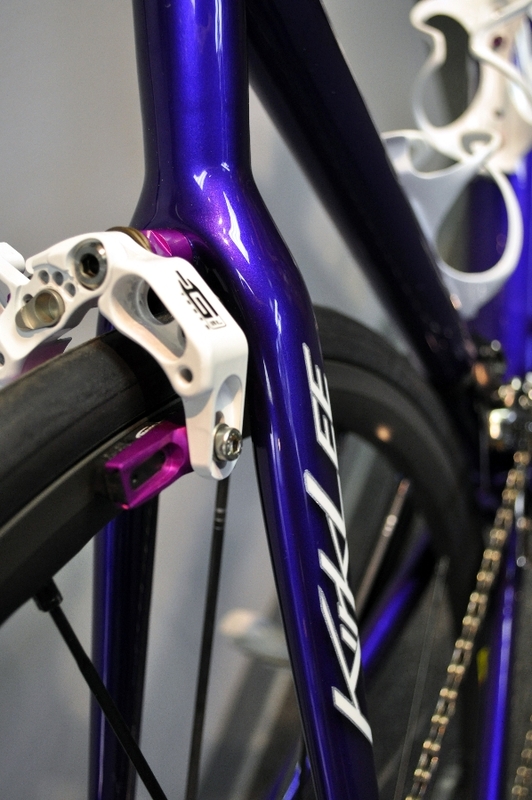 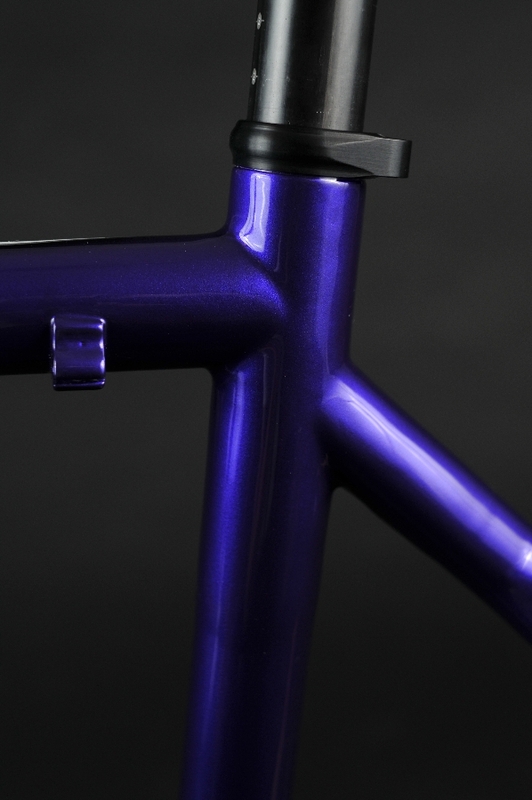 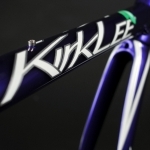 Of course the bike still has the full KirkLee treatment with our custom tubes, cable stops and geometry.